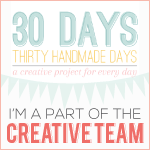 Today I am over at Thirty Handmade Days. Thirty Handmade Days. Eek. SO excited! Today is my first contributing post. I am sharing how to put together a Love Potion Kit and have a free printable available too. Go say hi and give some comment love (that would make my day)! 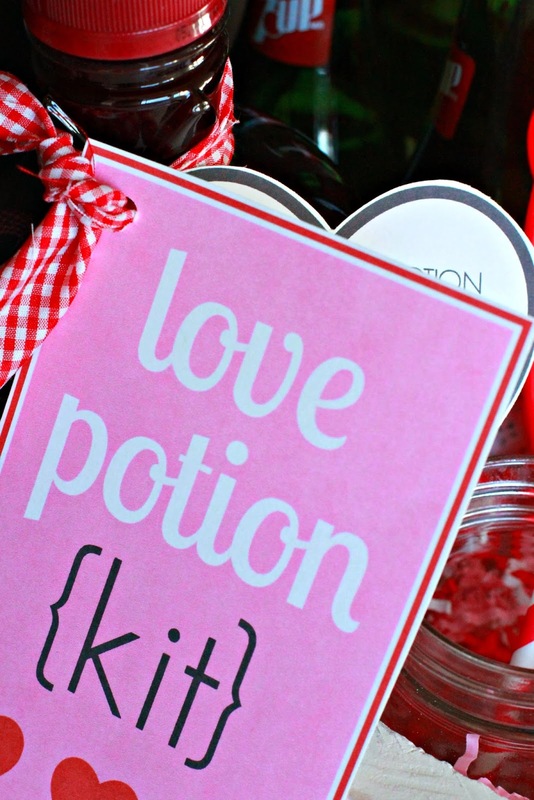 Go and grab the Love Potion Kit printable! If you like this idea, make sure to go to Thirty Handmade Days and PIN away!